Podcasting about the Atlanta Falcons, from the staff at FanSided's BloggingDirty.com. Blogging Dirty's Randy Gurzy and Ikaika Hall discuss the Falcons win against the Rams and their upcoming matchup against the Eagles. Special guest Michael Vick joins the discussion. 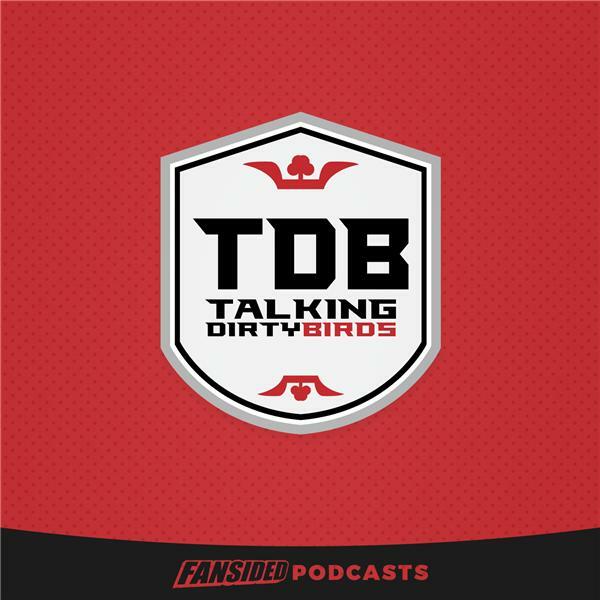 Blogging Dirty's Talking Dirty Birds podcast hosts Ikaika & Randy speak with special guest and former Atlanta Falcons running back Jamal Anderson. In this week's Talking Dirty Birds podcast episode, Ikaika and Randy discuss the Altanta Falcons win over the New Orleans Saints as well as the remaining three games on the Falcons regular season schedule.